In this 45-minute class, Lippincott senior partners share their process for creating, developing, and nurturing some of the world's biggest brands. From business strategy and culture to naming, graphic design, and customer experience, it's a start-to-finish, comprehensive look at the craft of branding. Every lesson ties back to Lippincott's real rebranding of Hyatt Place. 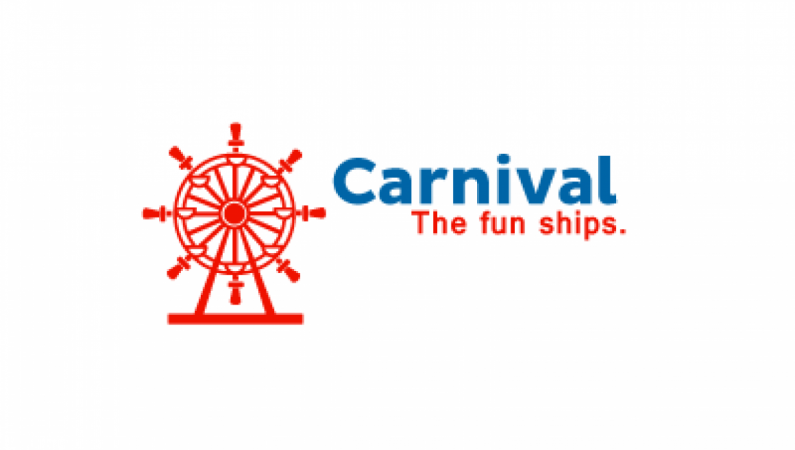 Plus, the 8 video lessons culminate in a project Lippincott developed exclusively for Skillshare students: rebrand Carnival Cruises for the millennial demographic. This class is crucial for designers, business owners, marketers, students, and everyone curious about the art and science of branding. Lippincott is a leading brand strategy and design firm. We uniquely combine business-based strategic thinking and creative excellence to solve the most complex challenges facing corporations today. As pioneers of corporate identity, we have been behind some of the world's most iconic brands and partner with today's leaders as they shape their brands for the future. Lippincott is part of Oliver Wyman, a global professional services organization owned by Marsh & McLennan Companies.